Feel like treating yourself to something Parisian for the holiday season? 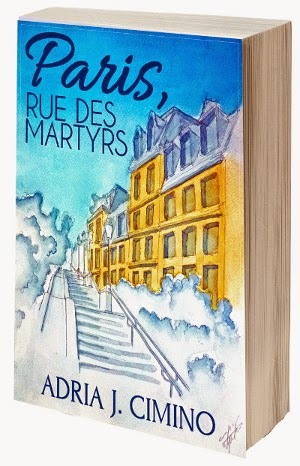 Velvet Morning Press is pleased to announce that Paris, Rue des Martyrs, a novel about four strangers whose lives entwine in the neighborhood of Montmartre, is now available for preorder in ebook format. Click here to order your copy! The print version will be released on Jan. 5, 2015.